When it comes to finding the perfect pair of glasses, I would encourage everyone to have fun with their look and have a pair of glasses to suit every occasion and outfit. I always have a bold pair of glasses ready to go when I’m looking to make the ultimate style statement. I recommend pairing a monochrome outfit with a bold frame to make it pop and really stand out. 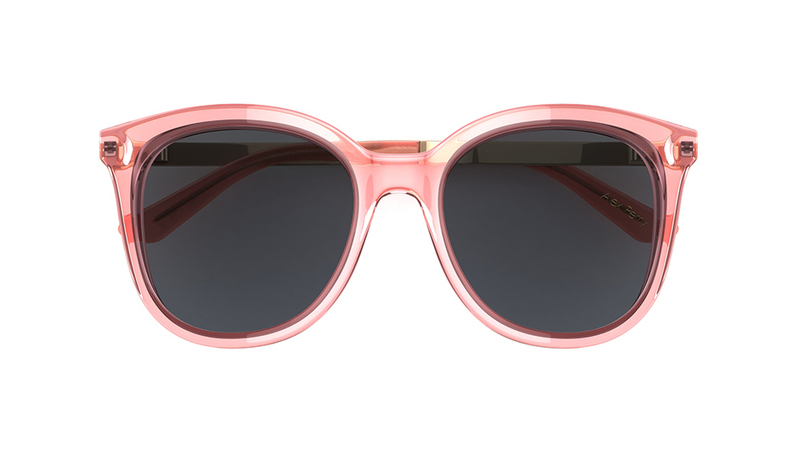 For variety, I usually have a pair of classic frames on standby available for when I’m in the mood and my wardrobe calls for it. I also keep a pair of glasses on my desk at work and I leave another pair at home so that I’m never caught short. 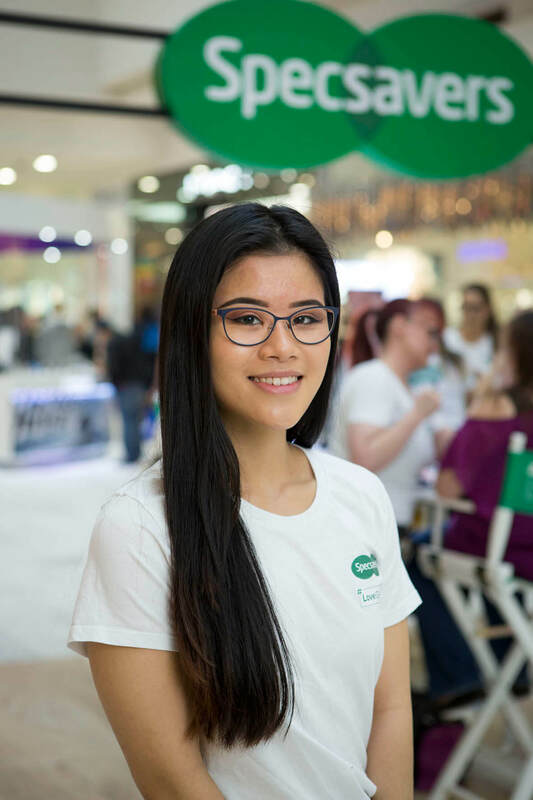 Working as a Style Ambassador with the Specsavers team, I have discovered a lot when it comes to finding the perfect frame to match your face shape. As a general rule – opposites attract. 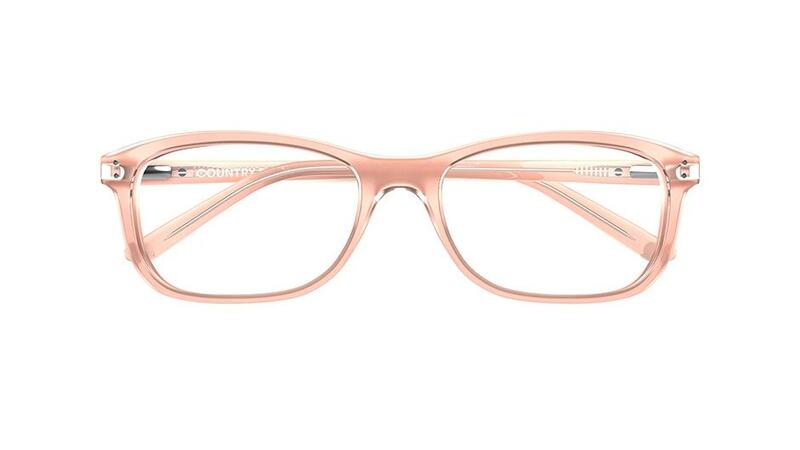 If you have a rounder face, you should choose a rectangle frame to balance out your features. Similarly, if you have a square, chiselled features, it’s best to go for a round frame. 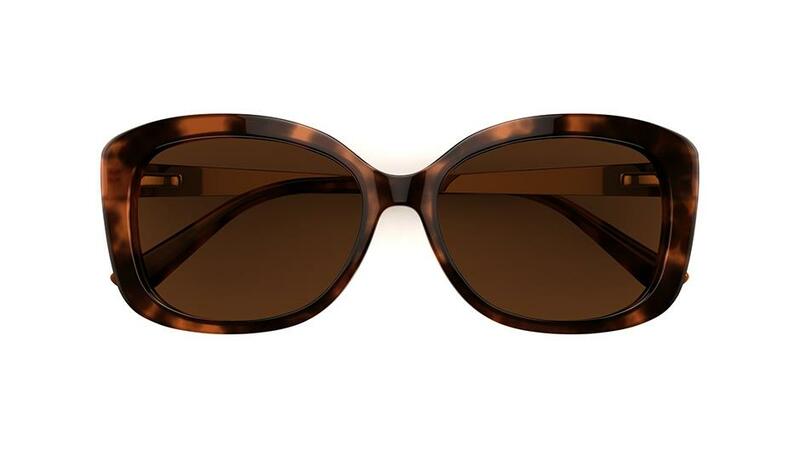 Cat's eye: Characterised by a rounded shape that extends to an upward point near the temple, the cat’s eye is both elegant and glamorous. 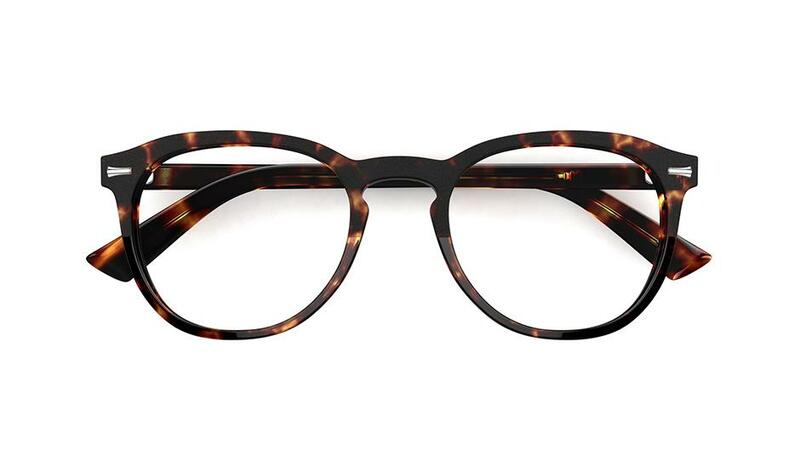 Cat’s eye glasses are best suited to those with triangular or oval faces. Square: The square shape is best suited for round, heart and oval face shapes. Round: The round eye shape has been seen more and more in recent years and is particularly on trend right now. 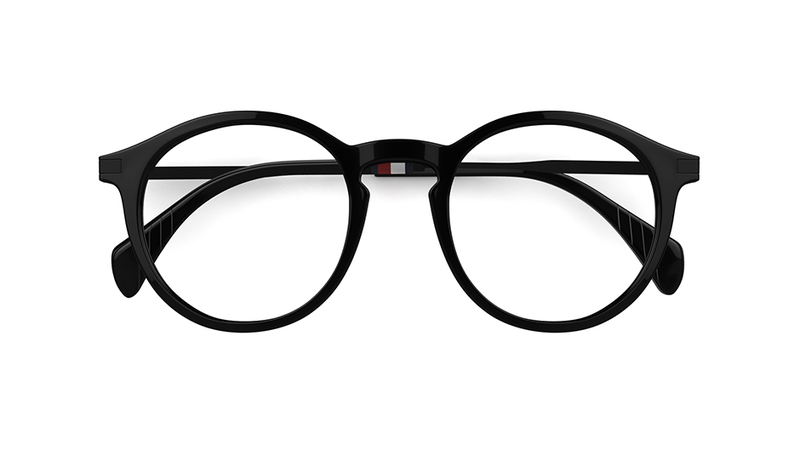 This frame shape is ideal for people with square, or heart-shaped faces. 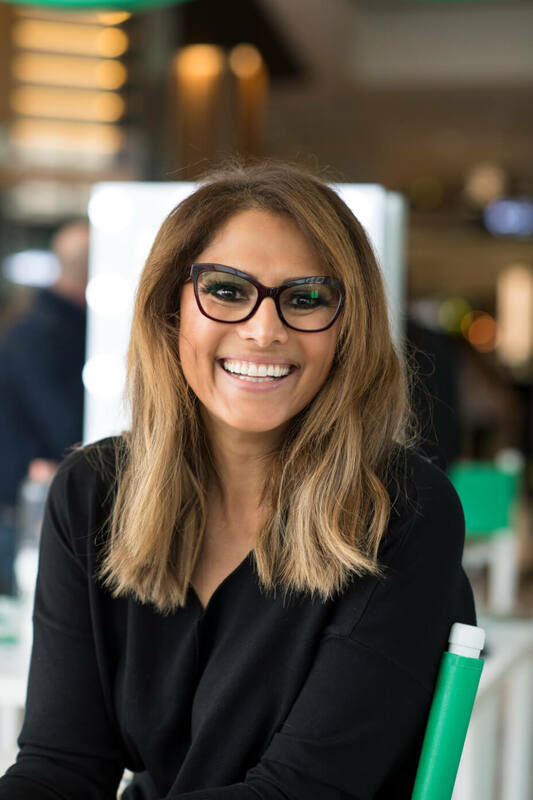 Here are some more tips to help you find a style to suit your face shape and some of my top picks from the latest designer styles at Specsavers. 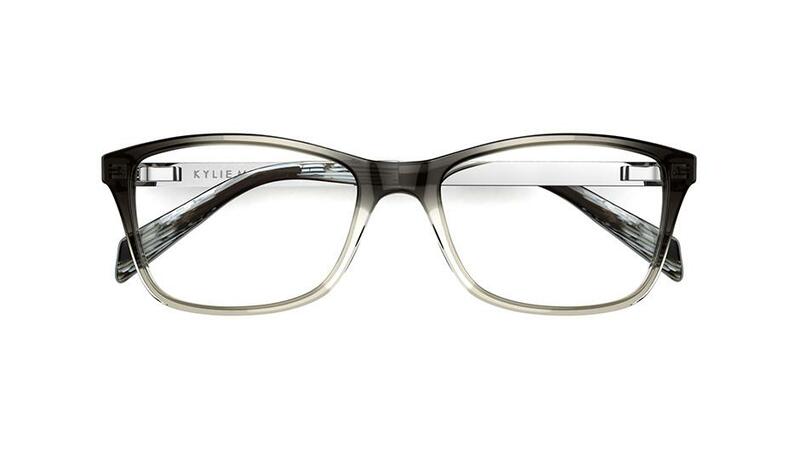 Slightly angular frames will create a narrowing effect and sharpen softer features. 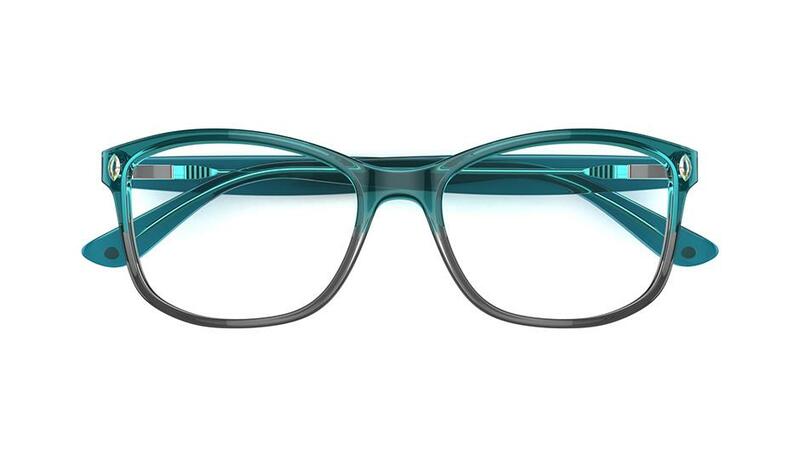 These frames will provide some contrast to those with rounder features and the pop of colour will provide a stylistic angle as well. A square face is defined by a broad, deep forehead, a wide jaw and a square chin. 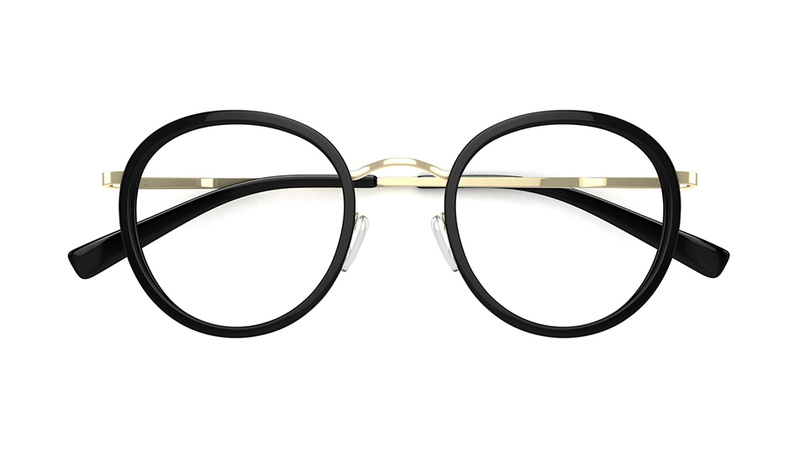 Soften angular features with more rounded and oval frames. 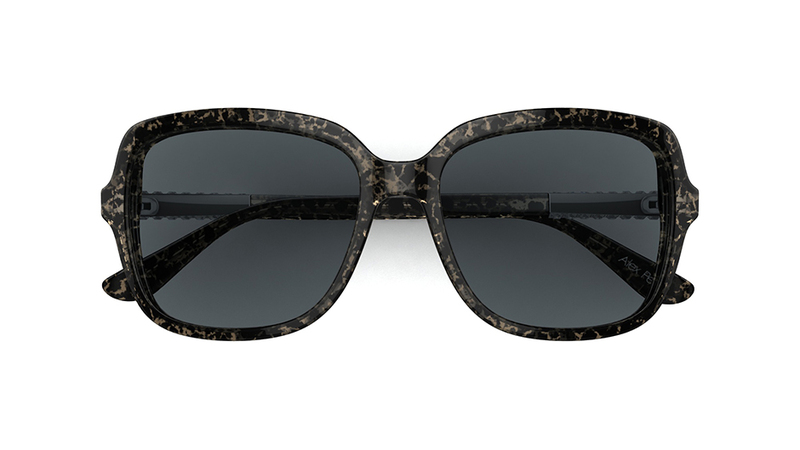 A frame such as these will provide soft lines to those with more angular face structures. An oval shaped face can suit most frame shapes. We recommend trying a bold and oversized shape or experimenting with different colours and materials. 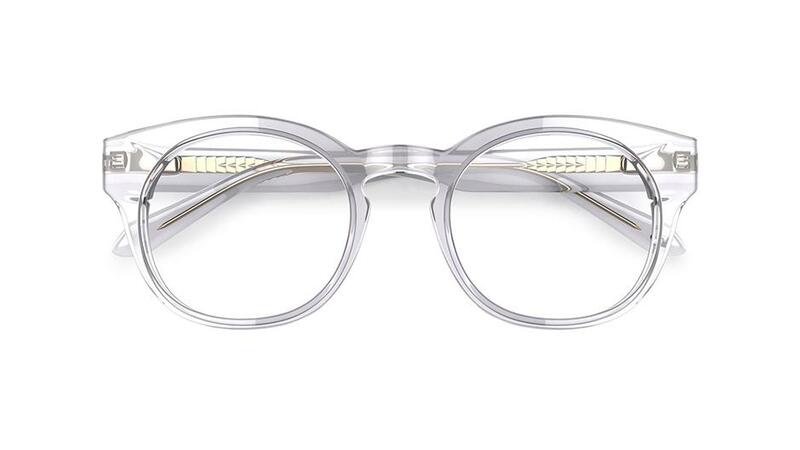 This face shape will suit frames such as these pairs designed by Alex Perry that offer more definition to rounder features. Ensure the width of the frame is wider than the jawline to emphasize the narrow upper third of the face. 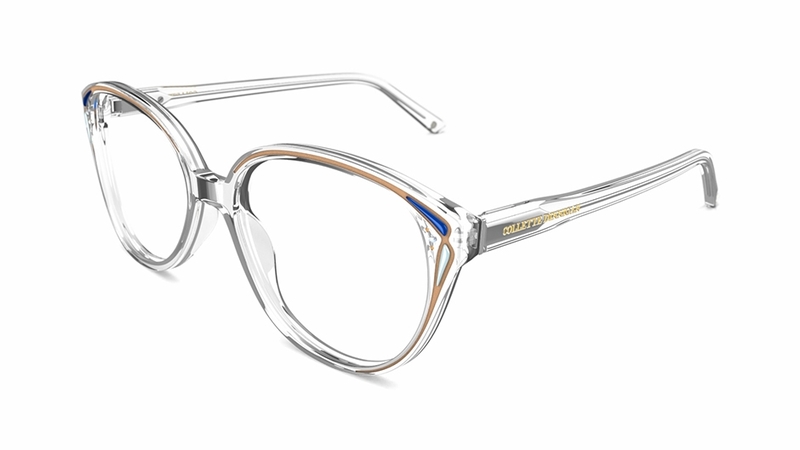 Frames with more heavily accented colours and details on the top half will balance out the more angular features, such as these styles from Will.i.am and ELLERY. 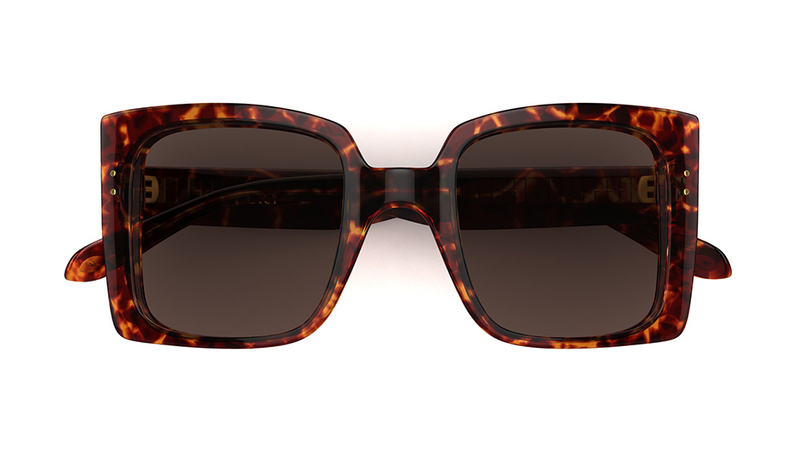 Choose shapes that balance the varying widths of the face like these Country Road glasses. 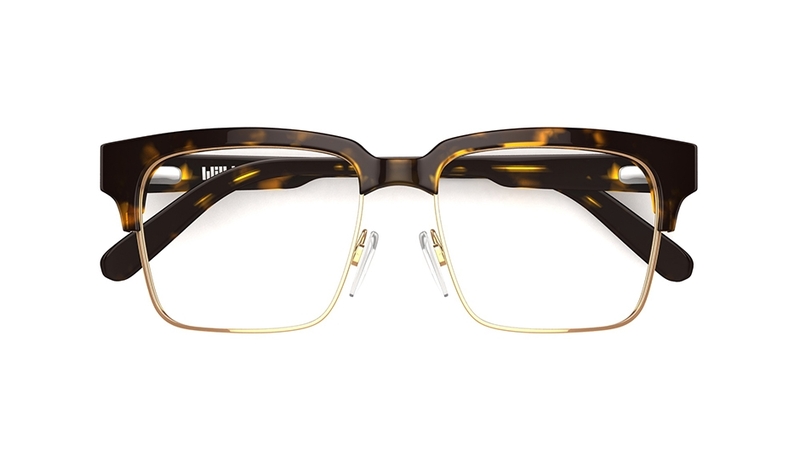 Translucent frames suit almost all skin tones and eye colours, as they are almost “not there”. 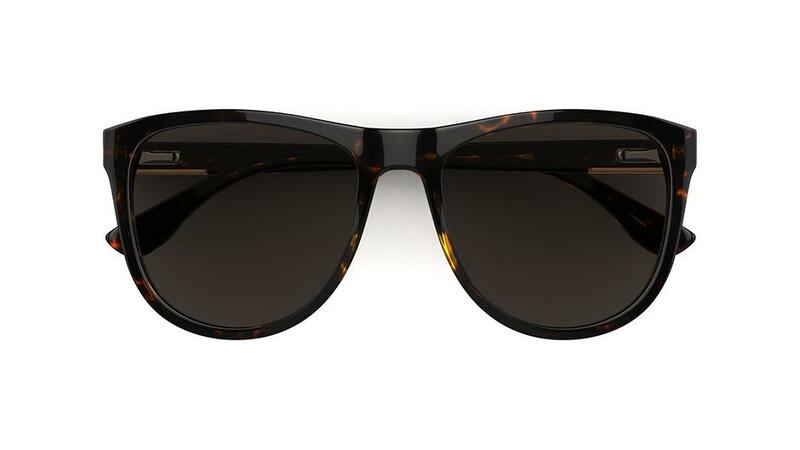 Pair these with a sharp, tailored suit and attitude. They are sure to leave a lasting impression.